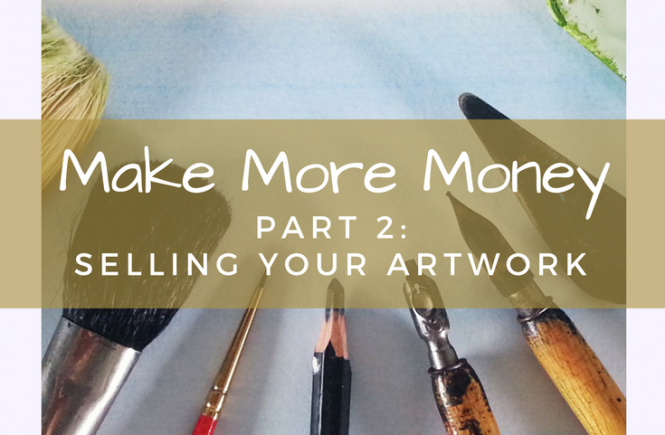 I’m delighted to present a guest post by Sara from Debt Camel. Sara’s site is a fantastic resource for further information about all things debt-related. 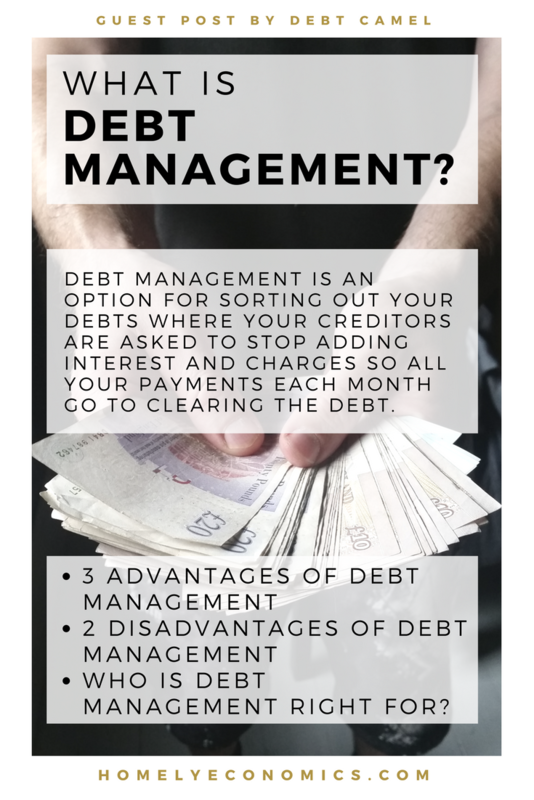 Debt management is an option for sorting out your debts where your creditors are asked to stop adding interest and charges so all your payments each month go to clearing the debt. It’s sometimes called having an arrangement with your creditors, and sometimes has the more formal sounding name of a Debt Management Plan (DMP) – but they all mean much the same thing. If you think having the interest frozen sounds like just what you need, this article looks at the pros and cons of debt management. 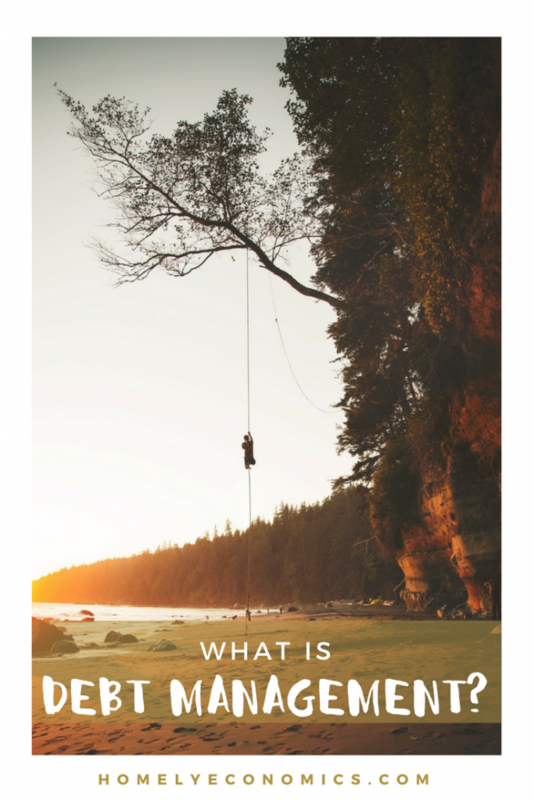 It’s an overview – if you want a more detailed look, especially at what the other options are and the practicalities of starting debt management, see my Guide to Debt Management Plans. When I wrote “creditors are asked to stop adding interest”, this might have sounded as though it was unlikely to happen – you might wonder why they would do this? But most consumer debt creditors (that’s things like catalogues, credit cards, overdrafts, loans including payday loans and doorstep loans) do freeze interest when a customer has financial difficulties. 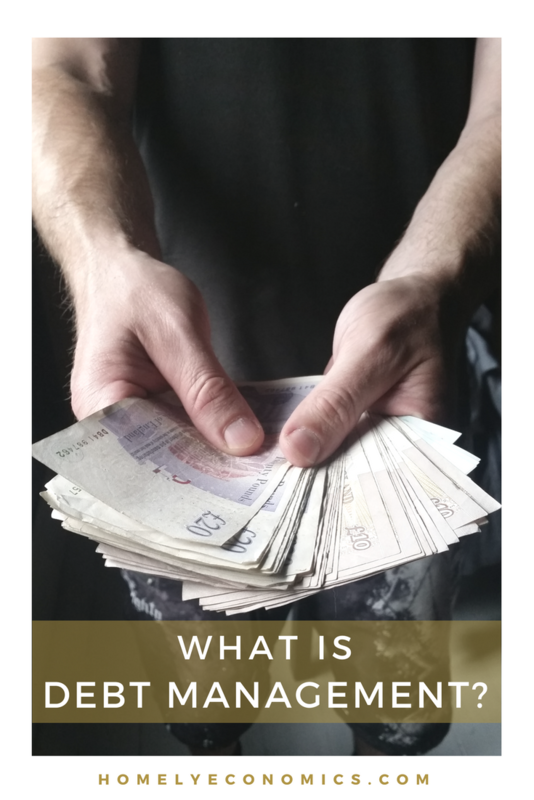 The debts where this is very unlikely are the ones where the creditor has some sort of extra security, so your mortgage, hire purchase (including car finance), logbook loans and guarantor loans. If you have problems paying any of these, go to your local Citizens Advice and ask for help, as the creditor is very unlikely to agree to freeze interest. With interest frozen, all your monthly payments are actually clearing the debt itself, so it starts to drop much faster. You can work out how long a DMP would take to clear your debts by adding up the total amount and dividing by the amount you can afford to pay each month – so if your total debts are £15,000 and you can manage to pay £250 a month, that will take 60 months, so 5 years to pay it all off. This is an important number to think about. With a DMP is are no formal legal contract to sign, no commitment to make the same payment every month for many years. If your circumstances change, your DMP payment can be increased or reduced. Of course reducing your payment means the DMP will take longer, so that isn’t something you want to do unless you have to, but the option is there if you need it. 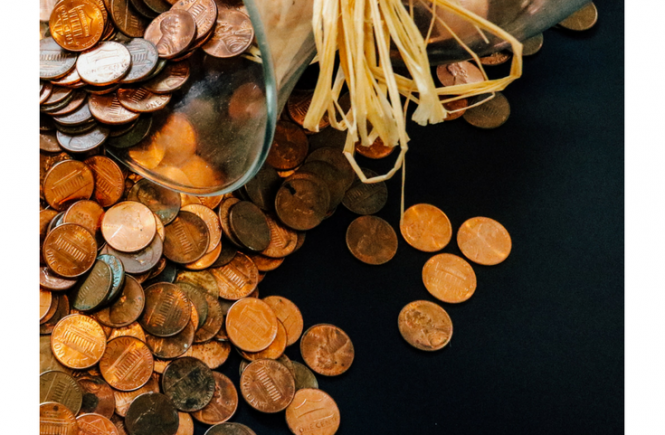 DMPs can even start very low – just a token £1 a month to each of your debts – if that’s all you can afford but you expect your situation to improve. If you are hoping to get a PPI refund, or you may soon inherit some money, these could let you pay off a chunk or all of your debt. It would be foolish to go bankrupt or choose an Individual Voluntary Agreement for a temporary debt problem as these are much worse for your credit record. These problems will make it hard or impossible to get credit at a good rate, or to remortgage if you need to. If your debts are too big to pay, then this is an inevitable side effect – there are no debt solutions that don’t harm your credit record. 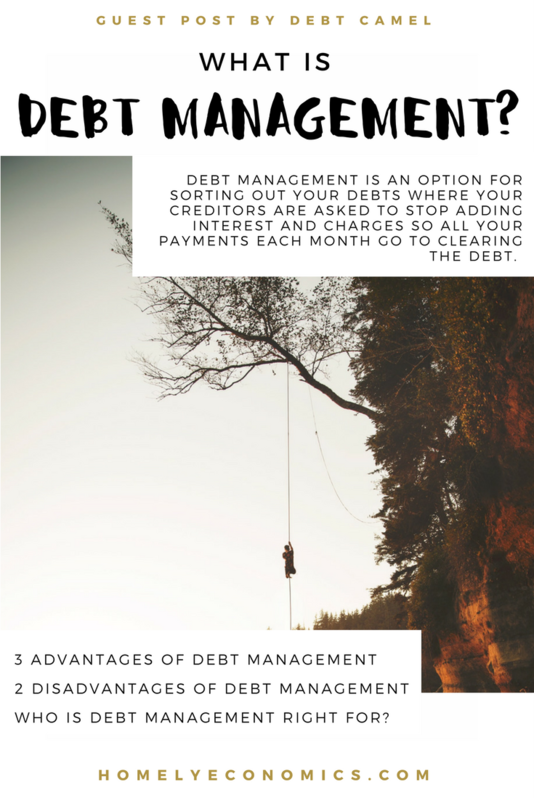 But if your DMP is going to just be two or three years, you may think you can manage without debt management, perhaps with a few cutbacks. That would probably be a better long term solution. Yes, it will take longer to repay your debts as interest is added, but at the end of it your credit record will look great. Some DMPs are not good options for the opposite reason – they will last too long. If it seems too long, perhaps over 8 years, then unless you expect your situation to improve (so you could repay the debt faster) a DMP may not be your best option and you need to get debt advice about the insolvency options. It’s not good to live in debt management for a very long time. It’s often better to bite the bullet and take a difficult decision that will give you a clean start after a year (in the case of bankruptcy or a Debt Relief Order) or five or six years (in the case of an IVA, which may be better if you have assets to protect). It can be hard to judge this – who knows what will happen in the next few years? But try to be realistic about things and make a list of how things could get better and how they might get worse. So who is debt management right for? Debt management works best for people whose debts are too large to be able to make the normal repayments on, but which are manageable and can be repaid in a reasonable time if interest is frozen. If you aren’t sure, talking to a debt adviser at Citizens Advice can help your work out if a DMP is right for you, and what your alternative options might be. I hope you’ve enjoyed Sara’s post – as well as her website, you can find her on Twitter and Facebook. Good post although better to prevent than to treat debt it’s useful to know options exist if it gets too much. 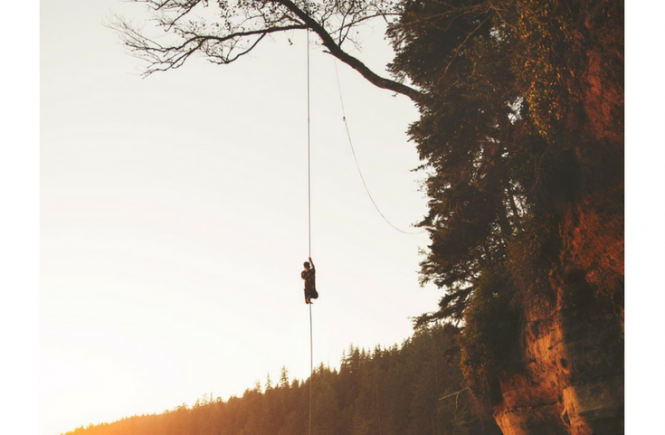 Yes, it’s definitely better to stay out than try to get out, but Sara’s site is a great resource for helpful options when you’re making your way out of debt.